HVACR contractors invest a significant amount of money in their tools and vehicles, so when tools go missing or a vehicle is being misused, it can be a significant financial burden. 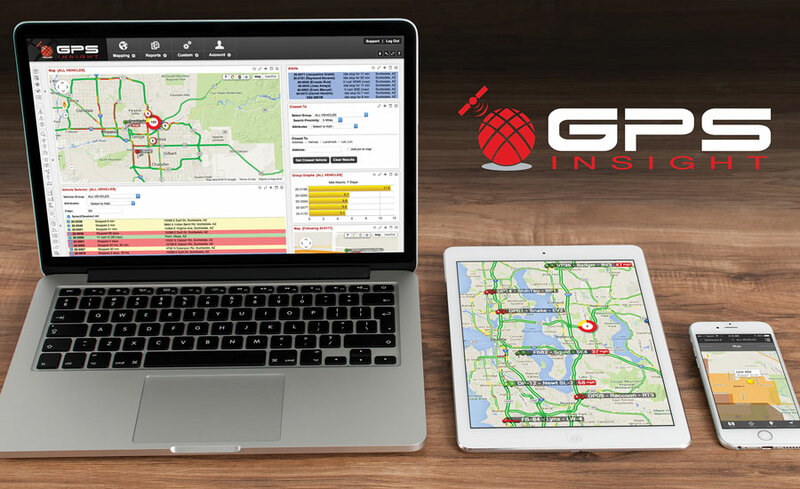 To help business owners manage their assets, a growing number of tool and fleet-tracking software manufacturers are utilizing GPS tracking, radio frequency identification (RFID) transmitters, Bluetooth, bar codes, and more in order to create products and systems that give users unprecedented insight into their tools, vehicles, and even their employees. CalAmp offers fleet-management and employee time-saving tools that allow HVAC companies to better utilize their vehicles and equipment as well as measure driver behavior, fuel efficiency, and labor productivity, said Courtney DeMilio, national vice president – commercial and fleet sales, North America, LoJack Corp. “Our solution includes a driver-dispatching feature that allows a manager to distribute job information to their drivers, plus mobile phone applications that provide turn-by-turn directions to customer locations,” she said. These tool- and vehicle-tracking solutions are still evolving and have come a long way in just a few years. Wireless technology has improved and costs are coming down, making these devices more effective and affordable than ever before. Additionally, mobile apps are giving users unprecedented, instant, real-time access to their assets. Of course, any device connecting to the internet is exposed to potential cybersecurity threats, so manufacturers are proactively taking steps to ensure user information is kept safe. Harju said Fieldpiece prefers to hire out when dealing with sensitive information. “For any data transferring that would be sensitive, we use trusted companies rather than doing it ourselves,” he said. With technology improving in quality and decreasing in both size and cost, manufacturers agree that asset tracking will only become more popular, accurate, and affordable. Additionally, improved analytics will give users more insight into how their companies are utilizing its assets than ever before. Apps will also continue to become more popular and powerful. And, of course, safety is a top concern among manufacturers and contractors.